Home / Archive by Category "Video for Market Research"
Irwin Video provide filming and AV services for many types of market research events, including car clinics. On a recent UK car clinic for a premium car manufacturer, we supplied a high resolution, 7 metre wide LED video wall, which was used to show real-size video animations of current and future vehicle designs. The LED video wall can be built to any size, sits directly on to the floor and offers a vivid, high definition image which, unlike projection systems, delivers uniform brightness across the whole screen. We made this timelapse film for Promotor Events, who set up the car clinic on behalf of Northstar Research Partners (UK). In addition to the video wall, we also provided several camera operators to film multiple streams of focus groups and one-on-one interviews, as well as portable translation systems for focus group interpreters, and wireless multi-channel headsets for attending clients. Filming focus groups and IDIs at a car clinic. Camera operators were completely mobile and able to wirelessly follow focus groups and IDI respondents around several vehicles in the hall. Respondents, sometimes up to 8 in a group, wore radio microphones which transmitted audio directly to the mobile camera. We also provided iPads with video clip logging software which enabled listening-in researchers to note interesting customer quotes and easily locate these video clips after the event. We continued on to provide our AV and filming services for this project in the USA, China and UAE. Irwin Video specialise in providing car clinic AV and focus group filming. We have provided car clinic AV support for many different market research companies. We work on automotive research projects in the UK and for multi-market projects around the world. 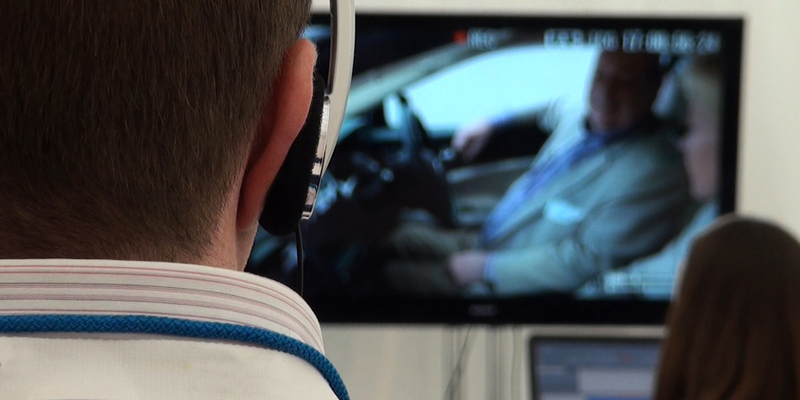 Our car clinic AV technique involves focus group filming, including wireless mobile filming for when the respondents are required to discuss whilst walking around vehicles. Filming can be either single or multi-camera and we include radio microphones for all respondents to achieve great sound quality. At the end of the event, we provide high quality MP4 video recordings for the research team and clients to take away on USB pen drives. More often than not, researchers and clients will want to watch the focus groups from a client viewing room. 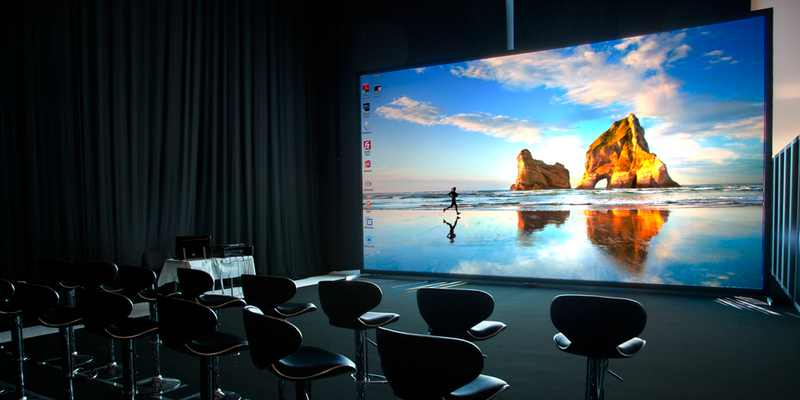 For this we provide a HD video link to a large LED TV or HD projector. Clients listen in to the discussion using our digital wireless headphones. If simultaneous interpretation is required, we provide the necessary equipment to facilitate this. Viewers can then select the appropriate channel on their headsets to listen to either the local language or the interpreter. We can also provide secure live video web streaming from car clinics so clients can log-in and watch remotely. See Web Stream Your Research. For car clinic AV projects that require dynamic evaluation, we install high quality dash mounted cameras and microphones. We even have the technology to be able to live web stream the drive so clients can watch from the comfort of a client viewing room or indeed their own office/home. See Live video link for further information. For clinics that require respondents to evaluate 2D images of vehicles, we can supply and install a large screen video projection system. The Irwin Video crews have been very busy this month providing car clinic AV services. This weekend we have been working on two car research events, one in London and one in Düsseldorf. 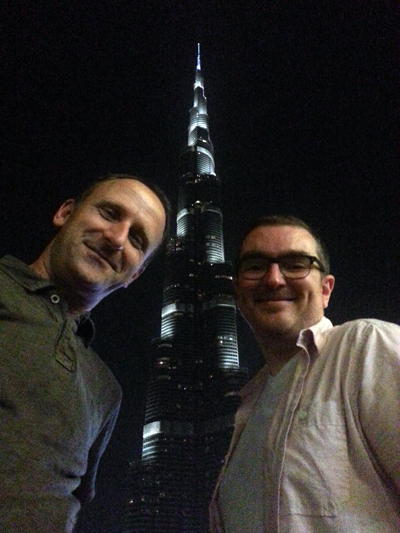 This totals five car clinics for us this month, including one crew flying out to work on an event in Dubai. Car clinics are an effective means of conducting automotive research, both quantitative and qualitative, in a controlled environment. Irwin Video have been providing car clinic AV services for over 10 years. The majority of projects that we work on are in the UK, but we have also travelled to other countries to provide AV technique for car clinics. These include France, Germany, Ireland, Italy, Russia, USA, China and UAE. 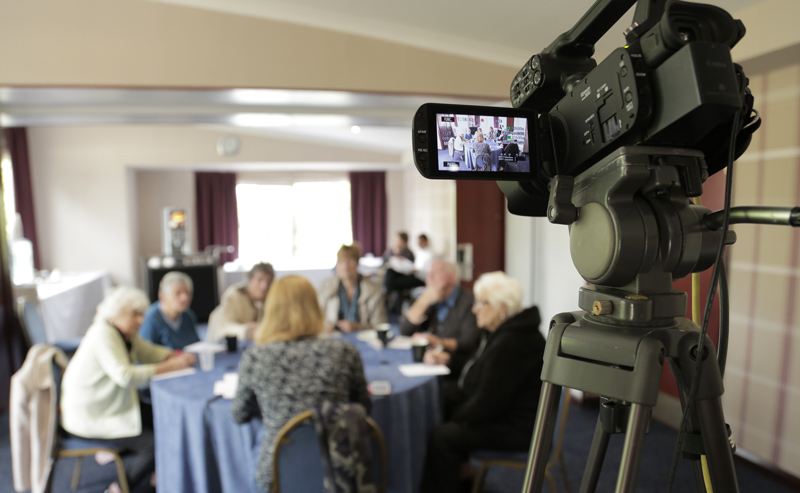 Irwin Video have today been web streaming focus groups from Sutton Coldfield in the Midlands. The project was for London based Voodoo Research, from a hotel which couldn’t offer a sufficient broadband connection for web streaming focus groups. However, with our mobile transmission equipment we were able to deliver a high quality, uninterrupted live video stream to remote viewers. Irwin Video have been web streaming focus groups for several years now, from many places across the UK and Europe. The recent addition of our mobile transmission equipment to our web streaming kit allows us to web stream focus groups from any location, whether that be a hotel, a shopping centre, a recruiters home or on the street. Our aim has always been to offer a high quality, low cost option for web streaming focus groups and other types of qualitative research. Now we can offer this service from any location, so the worry of whether a venue has a suitable internet connection is removed. Our technician arrives on site on the day of the web stream to set up a compact HD video camera, several high quality microphones and the web streaming equipment. If the local broadband is not suitable, we will also install a mobile transmitter. This is a small piece of equipment, with only a tidy and compact antenna visible. The antenna is usually positioned outside or attached to the window. 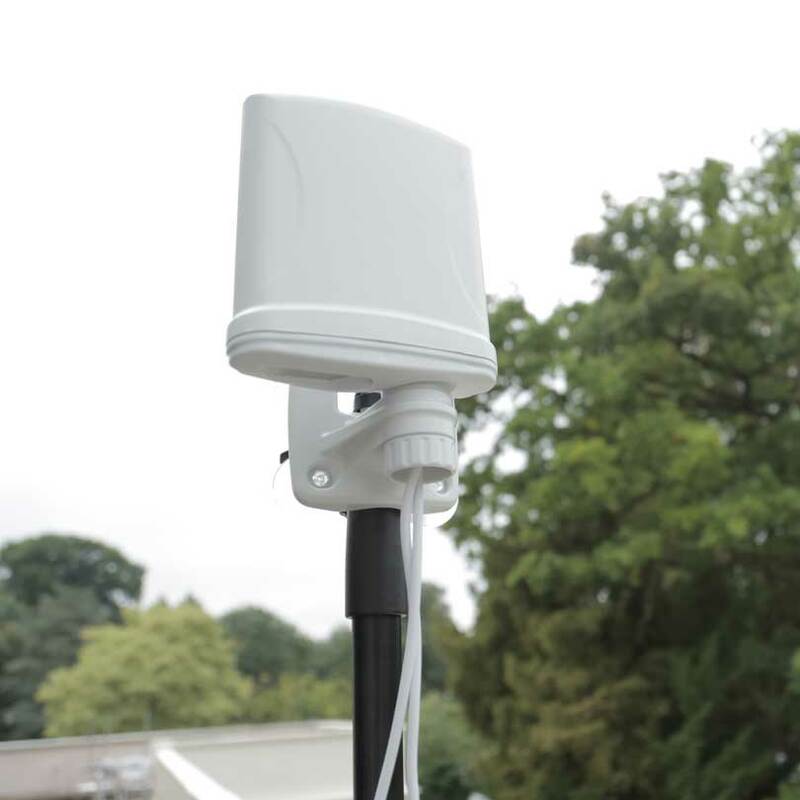 The transmitter works by combining multiple 3G and 4G mobile signals across all of the cellular networks. Using the high speed mobile uplink that this achieves, we are able to web stream focus groups with a high picture and audio quality. With testing, this all takes less than two hours to set up. About ten minutes before the start of the research the web stream goes live. Remote viewers will then be able to log in and watch the web stream via our website, using the log-in details that we will have sent a few days earlier. Viewers can watch on ipads and iphones, as well as laptop and desktop computers. Whilst watching the web streaming focus groups, viewers have the option to use the ‘chat’ feature of the web page as a way of sending messages to other viewers. After the focus groups have finished, the on-site technician provides the moderator with a USB pen drive containing the HD video files of the groups. 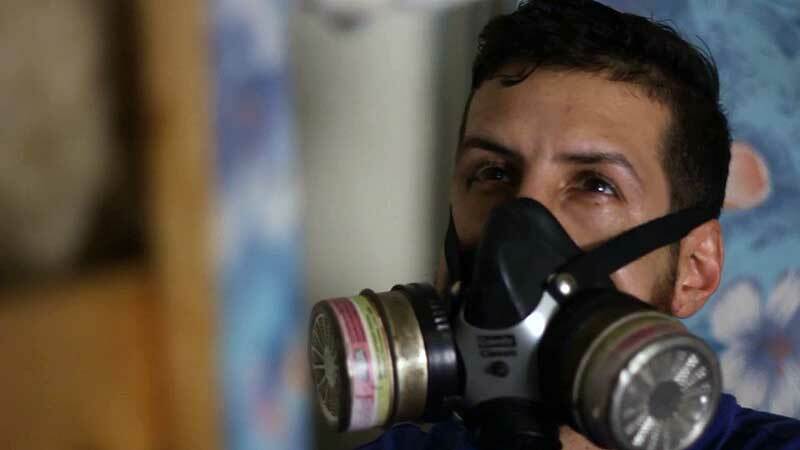 Irwin Video provide many market research filming services including focus group filming and web streaming, in-depth interview filming, vox-pop filming and we produce consumer insight films. 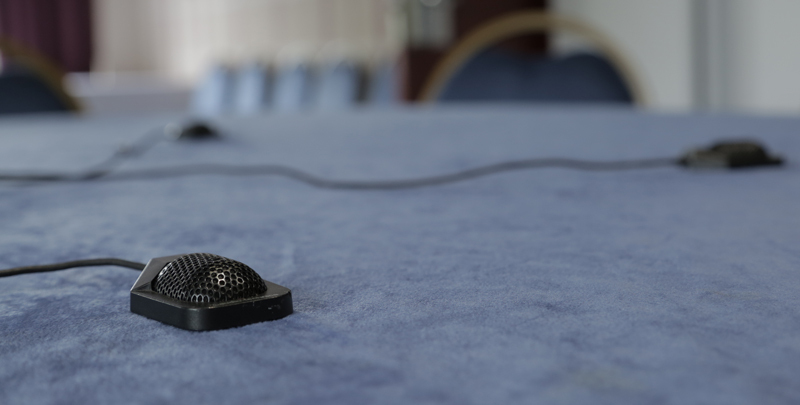 Often, focus group filming is required when the focus group is taking place in a hotel conference room and a video link is required to display the video on a TV screen watched by clients in a close by room. The focus group recordings are also used as an aide memoir for the researcher. Sometimes the video of the focus groups are used to produce a video summary of findings. Last week and this, Irwin Video have been filming focus groups in viewing facilities in the UK and Germany. Of course viewing facilities usually include a DVD recording of the focus group in their price, so why bring in a professional camera operator? This goes back to the researcher using video to report their findings. Whilst the DVD recording at the viewing facility will suffice in some situations, professionally filmed focus groups can offer much more engaging viewing, with close-up filming of the respondents. Our video recordings are high definition and of a much crisper quality. And we ensure high quality sound pick-up by using more and well positioned microphones. In addition, the researcher goes away with a copy of the recordings in high quality MPEG-4 format, all on a USB pen drive: This makes storing, sharing and viewing the files much more convenient than a set of DVDs. Last week our camera operator Andrew was market research filming at Aspect Viewing in Cheshire, followed by The White Rooms in Hertfordshire. This week he is continuing the project in Germany at Quovadis Test Studio in Cologne. As well as filming the focus groups in Cologne, Andrew is also installing simultaneous interpretation equipment so that a translator can interpret for clients and researchers watching the focus group. A recording of the English interpretation is also being made. The researchers will later use the video files to analyse the research and select key quotes which they would like to include in their video report. Irwin Video will then compile the clips ready to be inserted in to a presentation. For our qualitative researcher friends in the world of automotive research, you might be interested to know that we have some new equipment that allows us to provide a live video link from a moving vehicle. For car research projects with drive test evaluation, researchers and clients can sit comfortably in a central location viewing room, or indeed at their home/office, to watch the research unfold as it happens. We have successfully demonstrated the live video link at a car clinic event held in London, conducted by market research company MM-Eye. The YouTube link below provides a demonstration of the equipment installation and a sample of the received transmission. The transmitter uses multiple 3G & 4G mobile signals across all the cellular networks to send the high quality video stream. This means we can stream from anywhere that has sufficient mobile coverage. Irwin Video have been providing automotive research filming and AV services since 2005. We have worked on many car clinic events held in the UK, as well as Europe, China and the USA. We supply the camera equipment and crews to film focus groups and we set up video links so clients can watch the groups from a viewing room. In most cases, filming focus groups discussing cars involves following the respondents in and around prototype and reference vehicles, so we need to supply cameras with mobile capability. To do this safely and securely, we fit a HD video transmitter to our camera which sends an encrypted wireless video signal to the viewing room. We also fit radio microphones to the respondents to achieve high quality audio pick-up.